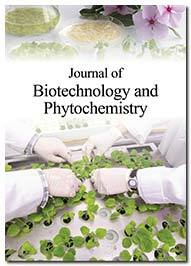 The primary research goal in Zhanyuan Zhang’s laboratory is to develop cutting-edge transgene technologies for major crop species such as soybean (Glycine max) and maize (Zea mays) and biofuel crops. 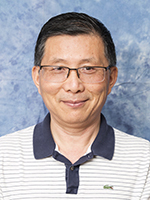 His research focus is on developing high-throughput transformation processes for soybean, maize, and sorghum and efficient gene regulation in complex genome such as soybean. He is also interested small RNA-mediated gene silencing, coordinated transgene expression and precise genome editing.